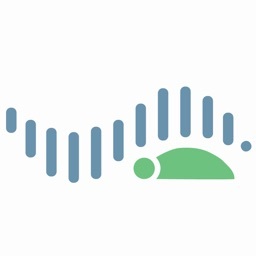 Using the latest Binaural Beat (TBSW) technology, all of the insomniacs out there now have a perfect solution for getting into a DEEP dreamless or dream-state sleep. It's Also great for those experimenting with Lucid dreaming and Astral states. The built-in timer goes up to 4 hours for people meditating on these specific states. IT'S POWERFUL! 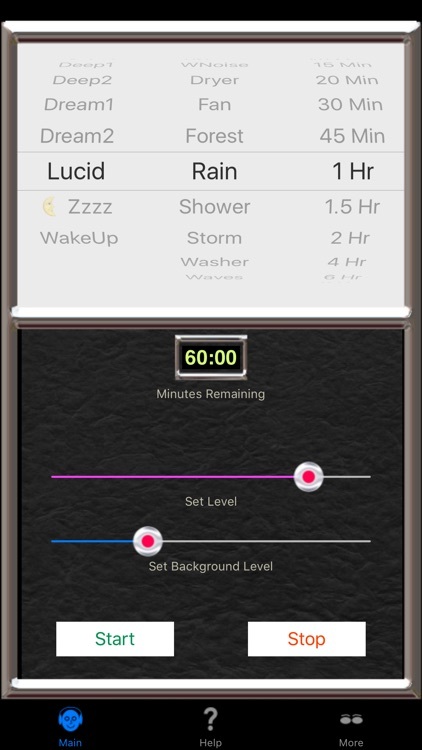 To make Sleep System 2.0 complete - a new Wake Up Preset has also been added to get you going when you finally wake up. 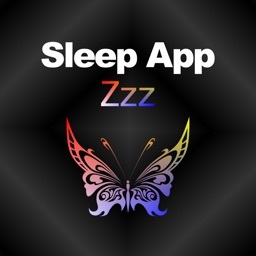 Sleep System 2.0 is an entirely different type of solution than other binaural apps. 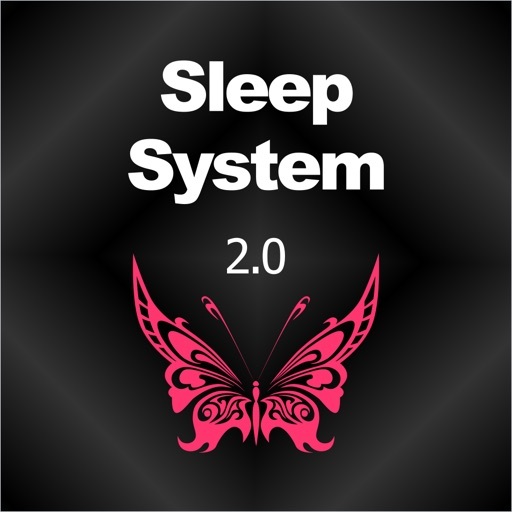 Using the same TBSW technology as Pain Killer 2.0, this system is the finest available. The background sounds are very unique and originally recorded. These are specific to city dwellers as well as urbanites. Some city dwellers find that the same old Forest and Stream sounds are annoying or even disturbing. 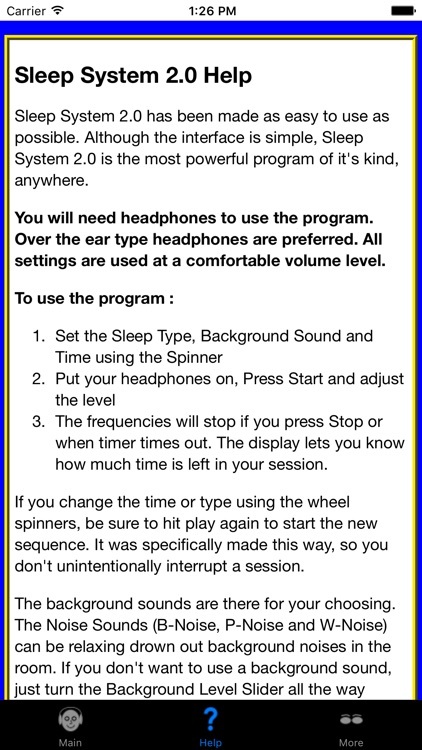 Also, there are special Noise settings used by audio professionals to drown out environmental sounds like TVs, Radios, Traffic or people. * EASY to use - no switching between window after window. A three column spinner does all of the interface work. Need sleep? 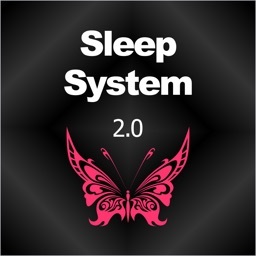 GET Sleep System 2.0 today! 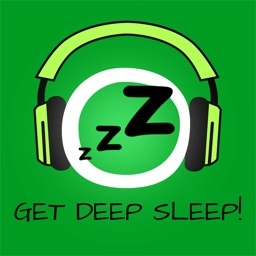 Get Deep Sleep! 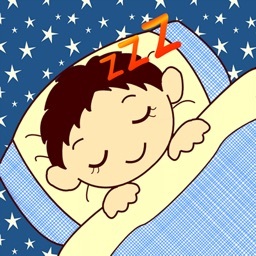 Sleep well by Hypnosis!